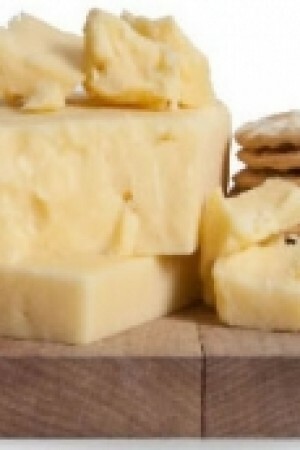 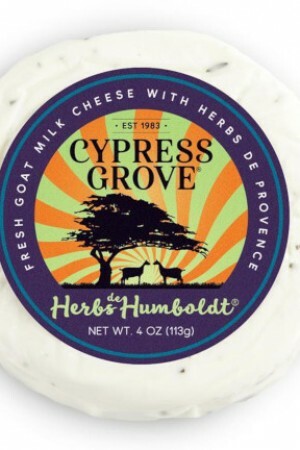 Creamy goat cheese gently blended with Tupelo honey, in a lime-infused extra-virgin olive oil blend. 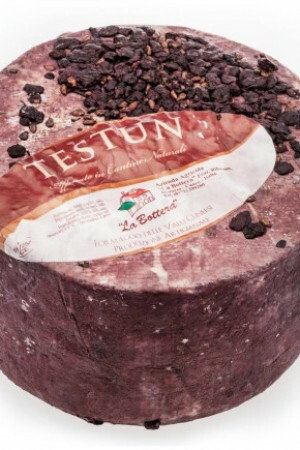 Marinated goat cheese was a staple in Gerard and Susan Tuck's Australian home for many years, a much-loved ingredient for any barbecue, dinner party or meal. 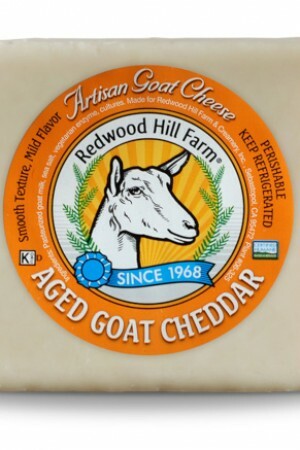 They were inspired to create a unique range of marinated goat cheeses in Healdsburg, drawing on the abundant local produce of northern California. 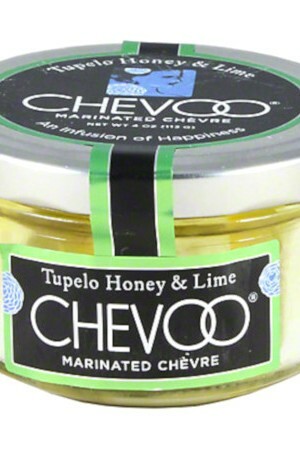 Chevoo is made from small cubes of pasteurized goat cheese that is marinated in flavored oil. 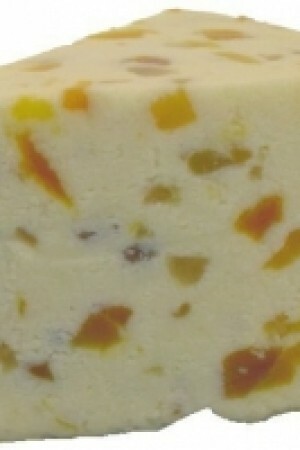 Just like our wines, this elegant blend of sweetness and fresh citrus will leave you wanting more! 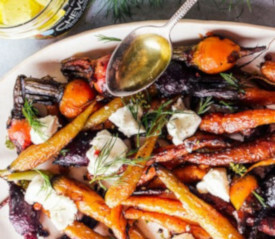 Oven roast whole carrots and beets in the cheese's infused-oil. 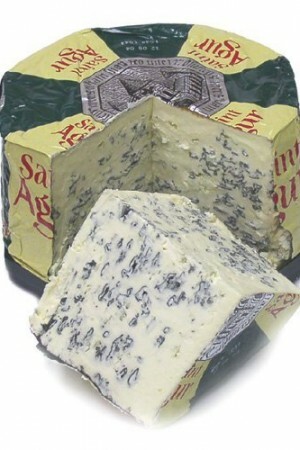 Add salt, pepper, fresh herbs and the cheese and then drizzle some additional oil for extra flavor!